Economic Policy contains six lectures Ludwig von Mises delivered in 1959 for the Centro de Estudios sobre la Libertad in Argentina. The lectures were posthumously edited by Mises’s wife, Margit, and George Koether, a student and long-time friend of Mises. 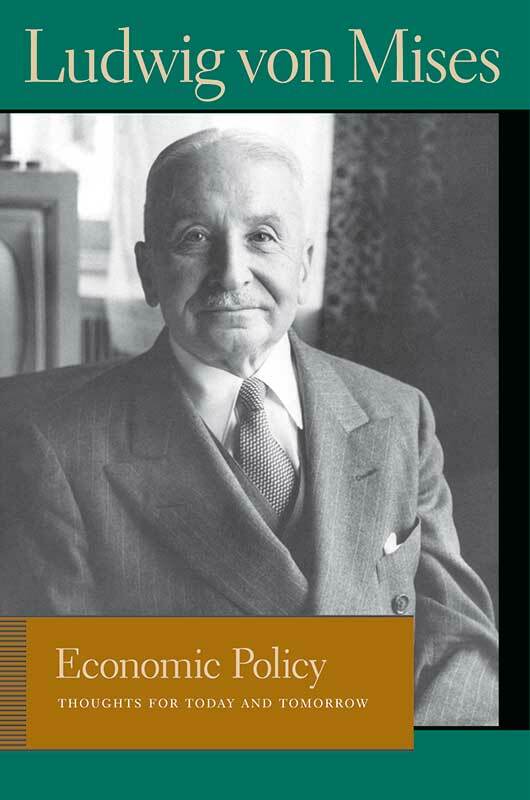 This volume serves as an excellent introduction to what Mises sees as the simple truths of history in terms of economic principles. In straightforward language, Mises explains topics such as capitalism, socialism, interventionism, inflation, foreign investment, and economic policies and ideas.